The No. 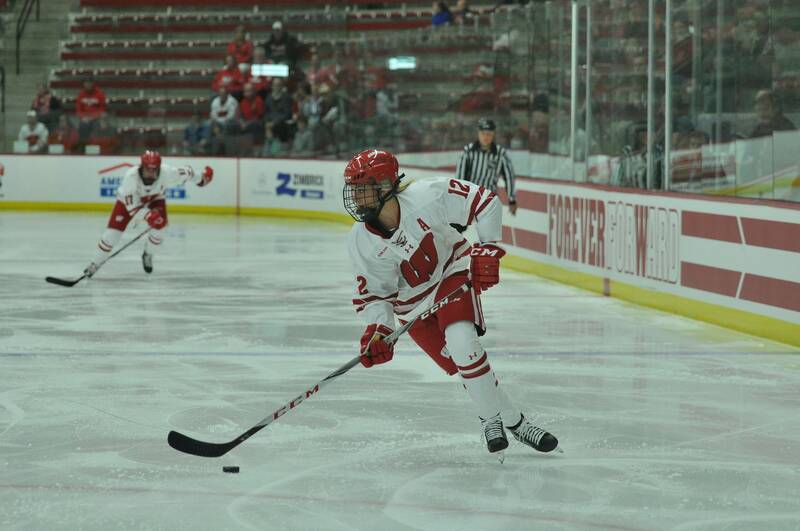 1 University of Wisconsin women’s hockey team (21-3-0, 11-3 WCHA) welcomes the St. Cloud State Huskies (8-16-2, 3-12) for its first home series of the new year. 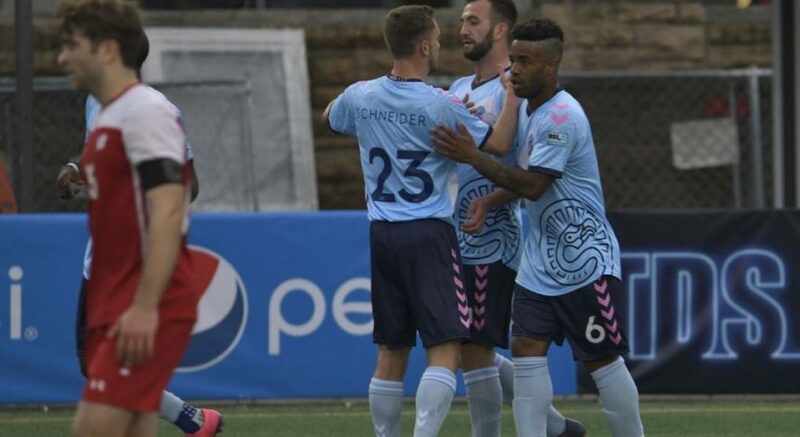 The Badgers retained their No. 1 national ranking after a hard-fought series split on the road against No. 2 Minnesota (22-3-1, 12-3-1) last weekend, earning 13 of a possible 15 first-place votes in the USCHO.com national poll. Wisconsin is 76-8-2 all-time against St. Cloud State dating back to 1999, and has won 17 straight against the Huskies. 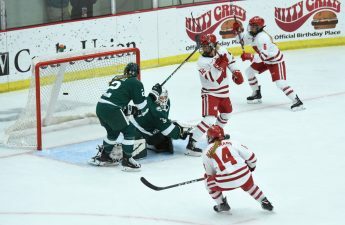 Most recently, the Badgers put on an offensive clinic against their WCHA rival in St. Cloud, Minn. en route to a series sweep — 8–2 and 3–1 — Dec. 7-8. To say the Badgers have been solid on power plays this season would be an understatement. Wisconsin boasts the best power play in the country with 21 power play goals on 77 chances, a .273 percentage. Wisconsin has a perfect 14-0-0 record when scoring a power play goal in 2018-19, with nine different Badgers having scored. Though they have struggled mightily in 2018-19, the Huskies rank second in the nation in total saves, with 966. 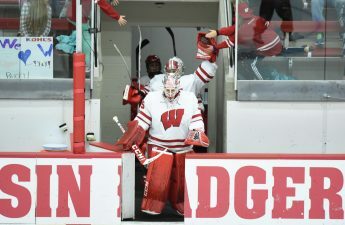 Against the Badgers, junior goalie Janine Alder recorded a season-high 46 saves Dec. 8. Alder ranks first in the WCHA and fifth in the nation in save percentage with a .939 mark. On the offensive end, freshman Jenniina Nylund’s six goals rank fifth in the WCHA among her first-year peers. She is also tied for the team-lead in points, with senior forward Julia Tylke with 18. Several Badgers are approaching career milestones entering this weekend’s tilt with the Huskies. Senior standout Annie Pankowski is two assists away from becoming the seventh Badger in program history to record 100 career assists, while senior Sam Cogan and junior Abby Roque are both nearing 100 career points, with 97 and 96 respectively. Puck drop Friday is set for 7 p.m., and Saturday’s matchup begins at 6 p.m. from LaBahn Arena. Both games can be watched live on BTN Plus or FloHockey, or followed live on Twitter @BadgerWHockey.